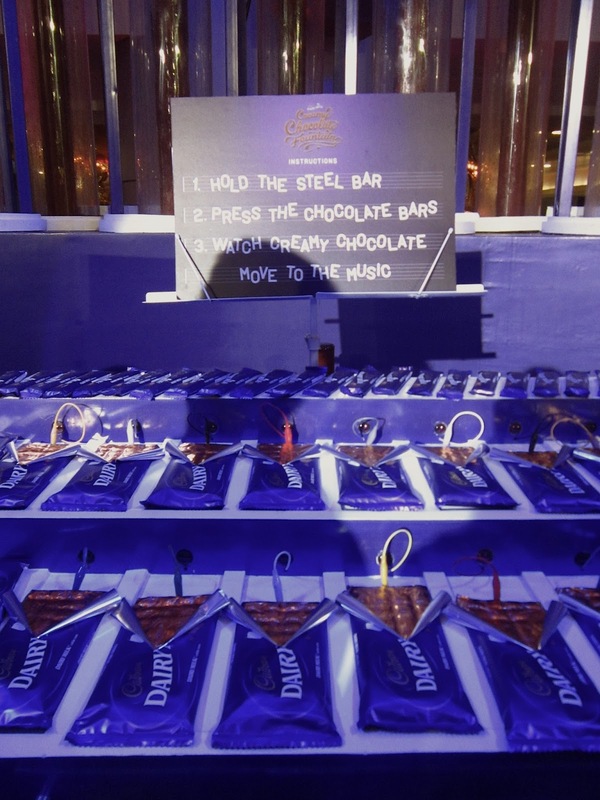 Cadbury Dairy Milk opens Creamy Chocolate Fountain for one and all! The sweetness of Cadbury Dairy Milk make me feel great! I know it's more psychological but it helps me divert my attention more to problem making me more happy and less depressed. If there is one thing that almost never fails to put a smile on people’s faces, regardless of age, light up eyes and let bad moods go away, it’s none other than chocolate, especially Cadbury Dairy Milk. Since its creation more than 115 years ago, Cadbury Dairy Milk has always prided itself for its luxurious, smooth, creamy and delicious taste. For only P25.00, you can discover the smooth and creamy taste of Cadbury Dairy Milk at your local convenience store and grocery. Or Try the Fruit and Nut flavor for a more exotic and smooth taste. The Roast Almond or the newest smooth and creamy Cashew and Cookie flavor is perfect for banishing the blues. Try Chocettes too for bite-size pieces of pure joy. 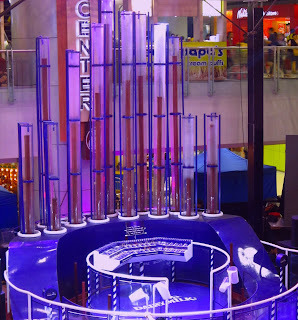 Cadbury Creamy Chocolate Fountain is a large and impressive structure with towering pipes, oozing with ‘chocolate. Only in your mind, you can swim in the chocolate goodness and let all negativity be drowned by the sweetness! 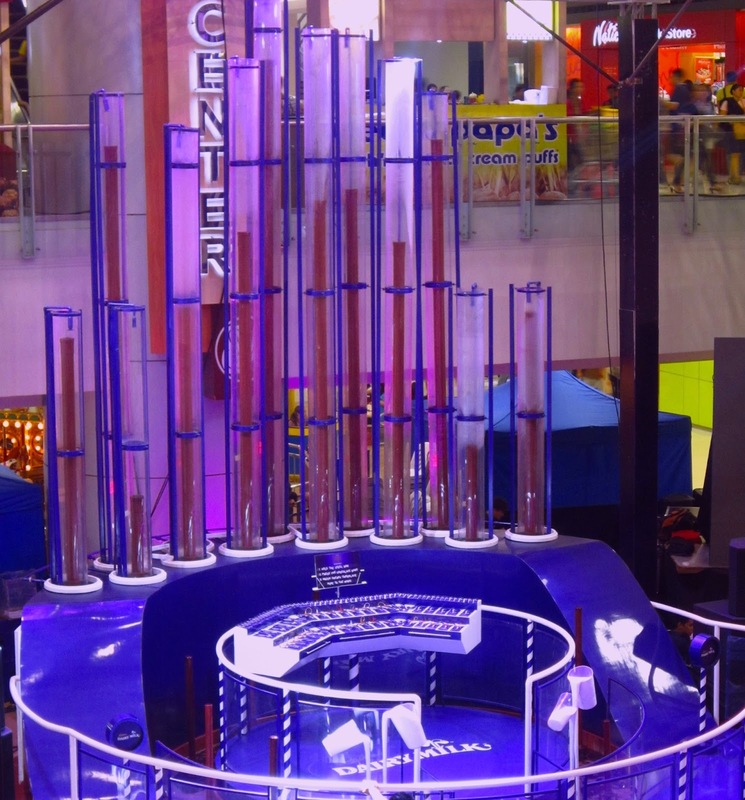 More than watching a chocolate fountain display, it also plays music and you can play with it. You can now explore the Cadbury Creamy Chocolate Fountain at the Events Center, Lower Ground Floor of SM Megamall Building A. For only a minimum purchase of a Cadbury Dairy Milk 30g bar at P25.00, you can make the Creamy Chocolate Fountain sing, make it dance, and more importantly, watch the amazing ‘chocolate’ flow. Hurry and experience this one-of-a-kind and large-scale display now. After all, it’s not every day you can see a Creamy Chocolate Fountain. To find out what else Cadbury Dairy Milk is up to, like the page www.facebook.com/cadburyph. Cadbury Dairy Milk is a product of Mondelez Philippines. For more information about the Company and its 50 years in the country, visit www.mondelezinternational.com/ph.